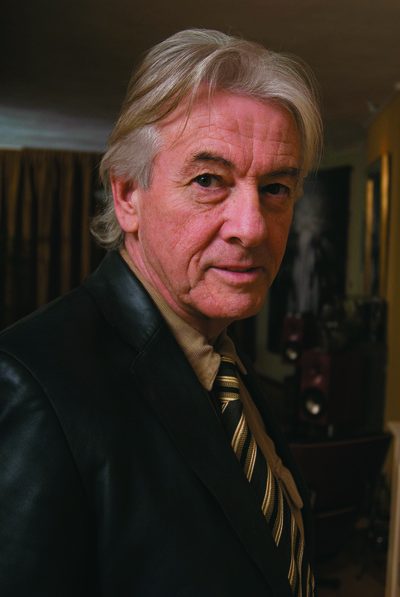 Acclaimed as the director of such films as Basic Instinct and Starship Troopers, Paul Verhoeven was born in 1938 in the Netherlands, where he took a dual degree in math and physics. After moving to Los Angeles in 1985 to pursue his film career, Verhoeven became the only non-theologian admitted into the Jesus Seminar, a group of seventy-seven eminent scholars in theology, philosophy, linguistics, and biblical history. Their activities are devoted to determining more precisely the words and actions of the historical Jesus. Verhoeven’s Jesus of Nazareth, the result of his research, was published in 2010.